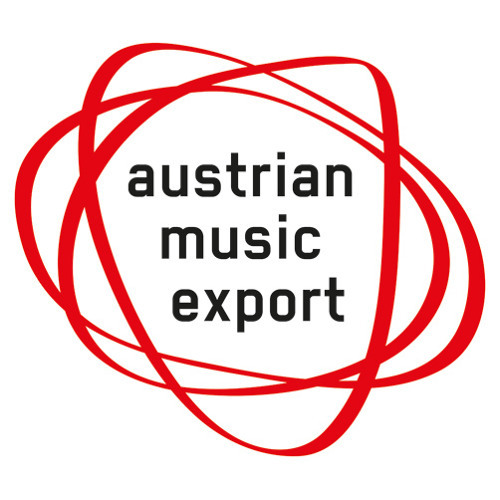 Austrian Music Exports is a service and resource center for exporters of contemporary Austrian music in all genres and aspects (recordings, live, synch, etc.). AME promotes international showcases of local artists and develops measures to strengthen international exploitation of Austrian repertoire by acting as a catalyst for export-oriented Austrian labels, agencies and artists. AME is a joint initiative of mica – music austria and the Austrian Music Fund.